Investment Planning is the process of managing your investments. We all understand that the value of investments can go down as well as up, so impartial advice from the outset is essential to a sound investment. A good strategy will diversify your portfolio according to your attitude to risk and ensures that your investment behaves within the parameters you set. We can help you make sure you define the levels of risk you are willing to take. What exactly does investing involve? 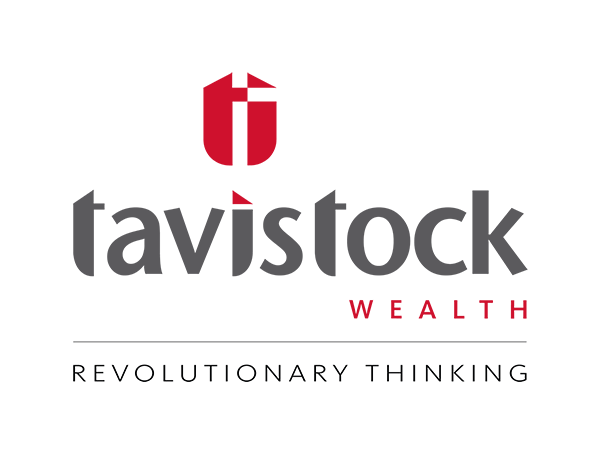 The Tavistock Wealth Central Investment Proposition (CIP) is a blended range of model portfolios managed across multi-asset markets and sets industry leading standards for investment management. Using the most sophisticated systems historically available only to institutions, the CIP can now deliver this advantage to everyday investors, to you, whether you invest £1,000 or £10m. All clients should demand transparent, tangible results, and vigilance when faced with market threats, and expect their interests to be at the heart of every investment decision we make, and to be within a relationship built upon integrity. We take care of the risks their current investments may be exposed to and protect them from movements in the foreign exchange markets. Want to start investing or discuss your existing investment portfolio?